You have several ways to change your Twitter password, whether it’s been a while since you changed it, you've forgotten it, or you think someone has stolen. No matter what your reason, learn how to secure your Twitter account by changing your password. If you know your password and want to change it, you'll have to sign into your Twitter account to make the change. Sign into your Twitter account using your current password. Select Profile and settings. It's your profile image. Select Settings and privacy to open the settings for your account. To add an extra layer of security to your Twitter account, set up login verification. With login verification, Twitter sends a login code to your phone you’ll use to complete the sign in process. On the left side of the page, select Password. Enter the new password you want to use in the New password text box. Enter the new password a second time in the Verify password text box. Select Save changes when you’re done. You may be asked to review applications that can access your account. Select Review applications to see the apps that require your new log in credentials. Do you browse your Twitter feed from your Android or iOS device? Changing your Twitter password from the Twitter mobile app is similar to changing a password on the Twitter website. Open the Twitter app on your smartphone or tablet. Under the Login and security heading, tap Password. Enter the new password a second time in the Confirm password text box. The next time you sign into your Twitter account, use the new password. When you want to change your Twitter password using a web browser on your Android or iPhone, use the Twitter mobile site. The steps to change your Twitter password using the Twitter mobile website are different than using the Twitter website. Open your favorite mobile web browser. Go to the Twitter mobile website. Sign in using your current password. Tap the down arrow next to your profile image to open a drop-down menu. Tap Account, then tap Password. Use your new password the next time you sign into Twitter. 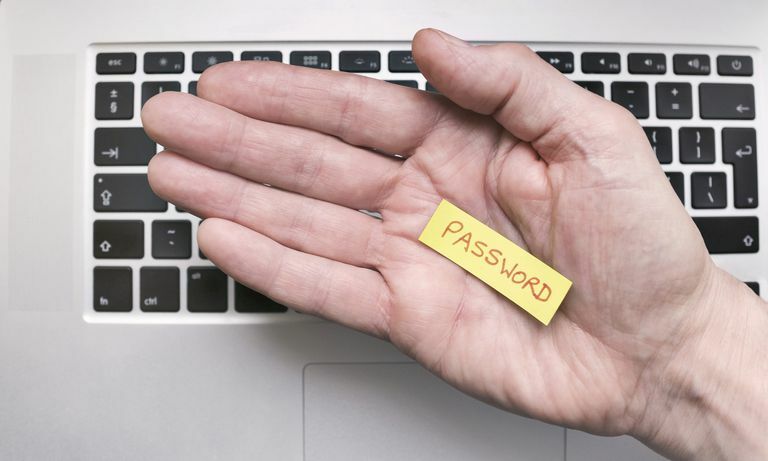 Passwords get lost and forgotten. When you can’t remember your Twitter password, reset it. Twitter requires an email address or a phone number to reset a lost or forgotten password. Make sure you’ve added one or both to your account. Go to the Twitter sign in page. Enter your email address, phone number, or Twitter username in the text box. Select Search. You’ll be asked to choose how to reset your password. Choose the method you want to use for the password reset. Depending on how your Twitter account is set up, the reset code will be sent to either your phone number or email address. Select Continue. A message appears telling you to open your email or check your text messages. Open the email or text message, then select Reset password. Enter your new password in the Type your new password text box. Enter your new password a second time in the Type your new password one more time text box. Sign in to Twitter with your username and new password.